End users are faced with critical questions when choosing a flow meter for liquid measurement applications. 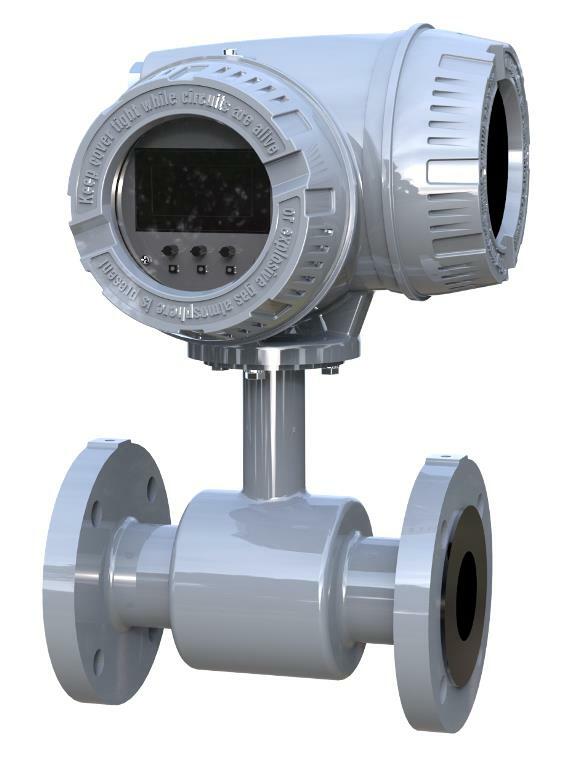 In many cases, electromagnetic flow meters are the best choice. Inherently linear by design, these meters utilize magnetic fields to accurately measure flow in all kinds of conductive fluids. The innovative design of the ModMAG M-Series® M3000 Electromagnetic Flow Meter represents the next generation of mag meter technology. Intended for a variety of industrial and municipal applications, the M3000 is virtually unaffected by density, temperature, pressure, and viscosity changes, and provides an accurate and reliable long-term metering solution. This meter is approved for Class 1, Division 2 environments.